Ho-Chunk Gaming Madison offers the most generous slot machines in the region with an average payout of 95 percent. Play any of the 1,200 themed slot machines and enjoy smoke-free gaming. 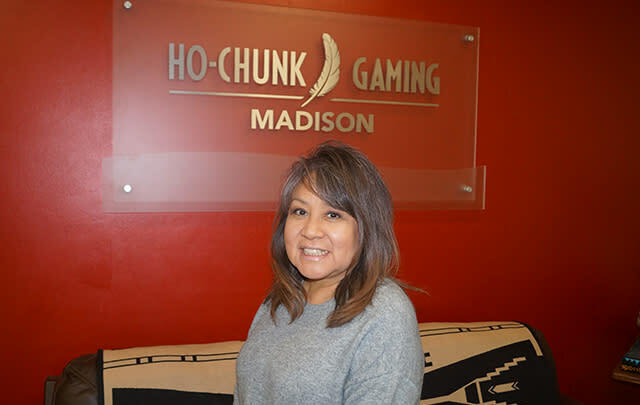 Tell us about Ho-Chunk Gaming Madison! What are the top 3 things our readers should know? Our first-class, 24-hour atmosphere is the first and only 100 percent smoke-free gaming enterprise in Wisconsin. We maintain an average of 95 percent payout – which means more value, more fun, more spins and more chances to win! Our gaming revenue funds the Ho-Chunk Nation governmental revenue. How long have you been in your role at Ho-Chunk Gaming Madison and what is the most rewarding aspect of your job? 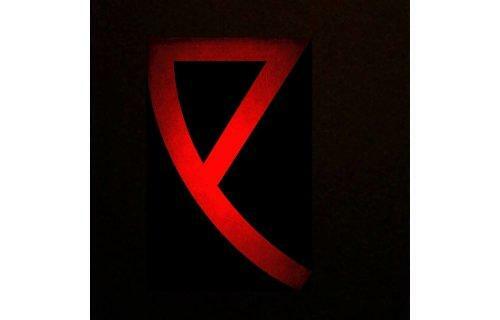 I have been in this position, four and a half years. My job essentially is to make friends within the private and public sector in Madison/Dane County municipality, which our people refer to as DeJope, for the four principal lakes of the Yahara River Chain. It&apos;s an enjoyable and rewarding profession, if I do say so myself. What all can guests do when they visit Ho-Chunk Gaming Madison? Do you have a favorite game or activity? We strive to deliver the best guest service in our industry by welcoming and treating all who enter our doors with respect and friendliness while providing a clean, tidy and secure environment. The Gamers Grill is open 24 hours, with a late night menu available for you to enjoy traditional fare with daily soups, fresh salads, sandwiches and hearty specials. Grab a refreshing beverage or tasty snack at our walk-up bar on our gaming floor. We reward our guests with free membership in our Rewards Club that is a points-based program redeemable for hotel rooms, merchandise, special offers, food discounts and other incentives. We hold monthly promotions for cash and valuable merchandise. We want our guests to have an energetic, exciting, entertaining and rewarding experience while they are here with us. We are your destination place to relax, enjoy cocktails, good food, gaming and lively fun. What kinds of goals/plans do you have for 2019? We’ve got plans in the works to diversify and expand by developing a regional destination place, while preserving our surrounding natural spaces, and restoring our land and water to its beautiful state – all in an effort to protect our environment. One of the cultural values of the Ho-Chunk people is to conserve energy, limit waste and keep Wisconsin green. Got any fun facts or trivia? What are one or two things our readers may not already know about Ho-Chunk Gaming Madison? From the southern border of Wisconsin, conveniently located right off I-90 at the US 12/18 it is the first casino to welcome people of the six branded gaming facilities owned by the Ho-Chunk Nation. We are the only casino in Wisconsin dedicated to Class II gaming (games of chance) and we do it better than anyone else. To bring an understanding of the value Ho-Chunk Gaming Madison brings as an entertainment destination in all of the markets Destination Madison promotes Madison. 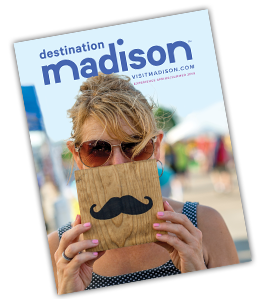 The exposure we receive by this organization’s efforts in promoting Madison tourism. Indian gaming is a traditional, tribal practice and is the oldest profession for Native Americans. Native American culture is a valuable tourism resource for communities. With our future development, our hope is to enhance the Greater Madison tourism market while highlighting the aboriginal people, history of the Ho-Chunk, the long-standing history of the effigy mounds and the beautiful landscape which is Madison. Collaboration among public and private entities is critical in making this development project successful as well as the regional economic benefits anticipated to result from the coordinated effort to develop this district. Our Ho-Chunk cultural tourism reflects both historical and physical geography/the landscape (i.e., the mounds, the four lakes). This region’s natural environment is an important tourism resource. Ecotourism demand is a result both of tourist demand and the interest in developing this particular niche experience. It is a beneficial and sustainable industry and the Lakes and the mounds afford us this wonderful opportunity for the Madison community. We are economically conducive to our surrounding communities. Ho-Chunk Gaming Madison enables the Ho-Chunk Nation to create opportunities that are good for all who reside in Wisconsin. Madison&apos;s professional soccer team playing its games at historic Breese Stevens Field, just blocks from the State Capitol. Come cheer on the flamingos! 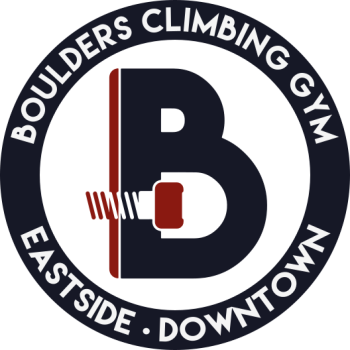 Over 8,000 square feet of bouldering on Walltopia climbing walls, along with state-of-the-art amenities including a coworking space, lounge, locker rooms, and much, much more. A modern tribute to film icons, with a fresh Spanish flair. 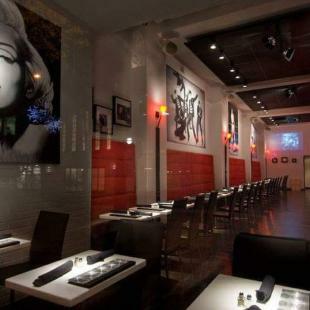 Small plates and tapas, accompanied by amazing wine and cocktail lists. Located on State Street across from the Overture Center. Madison&apos;s place for drinkers with a gaming problem. 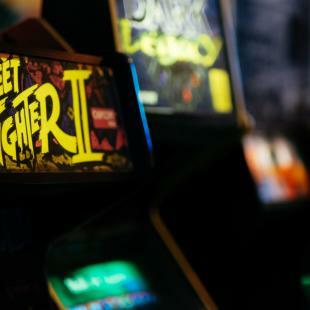 Enjoy pinball, classic arcade games, or board games with a pitcher of beer and a group of friends. Specialty gift store featuring handmade jewelry, accessories, tees, candles, home decor, religious gifts and more. We also offer various crafting events and on-site DIY projects (walk-in&apos;s welcome)! Crucible is an unusual mid-sized nightclub that caters to an alternative audience, with a mixed lineup of shows, concerts and DJs. 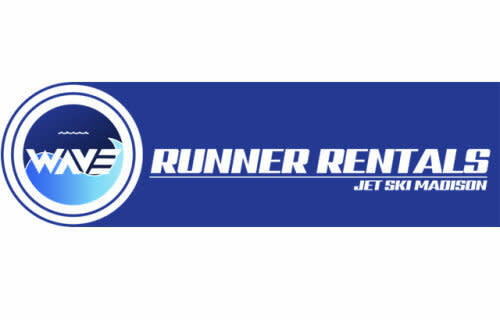 Madison&apos;s 1st and only Jet Ski rental company provides Jet Ski & Pontoon Boat rentals. Cruise or splash, slow or fast, Jet Ski Madison guarantees an affordable, fun and memorable experience on our lakes.